Art on the Porch Event! 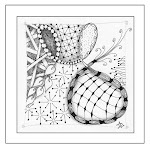 Join me and sixteen other talented artists! the Farmers Market will stay open for this event. Check out Kearsarge Magazine for a feature article on Contoocook's very own Everyday Cafe! 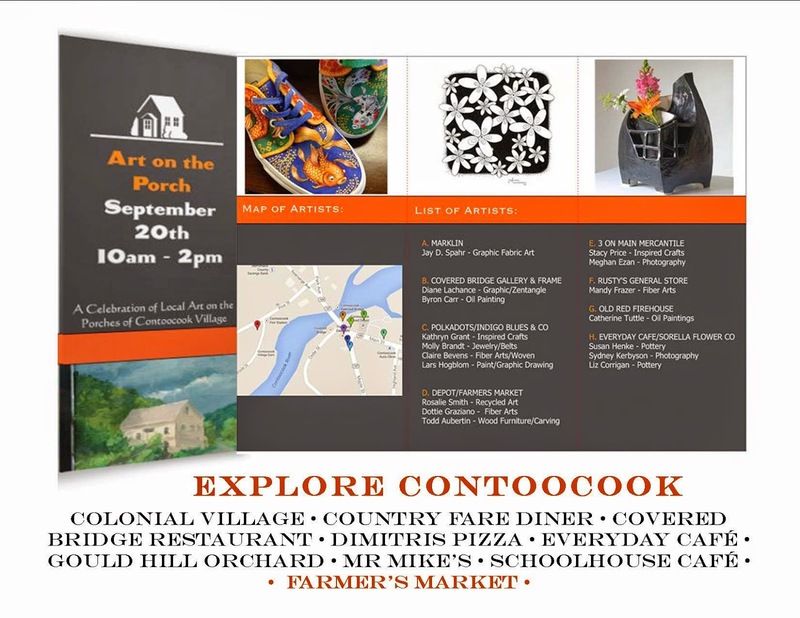 Contoocook is a happening place - don't miss out!